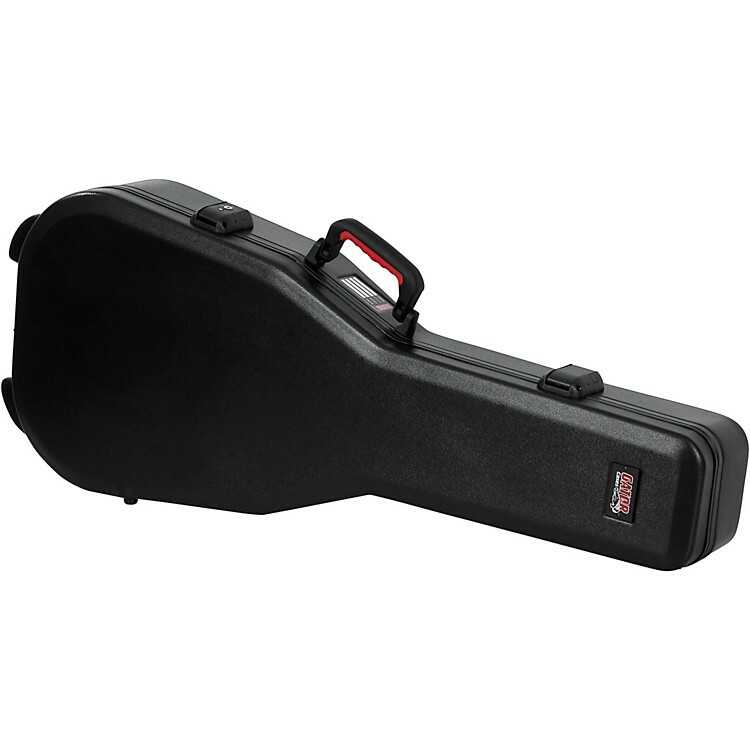 Travel case for classical guitar. Check the detailed fit specifications. Fits commonly produced better quality classicals. Ideal traveling case for classical. Lower Bout Width 15.5 in. Middle Bout Width 10.5 in. Upper Bout Width 11.5 in.